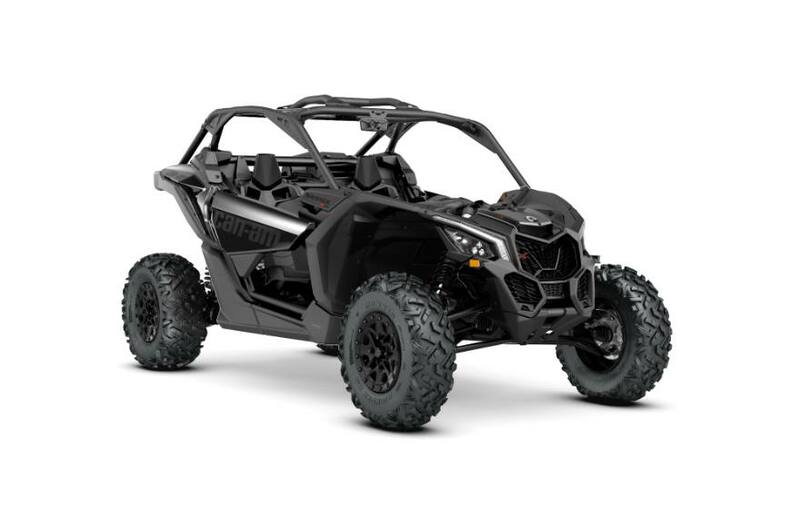 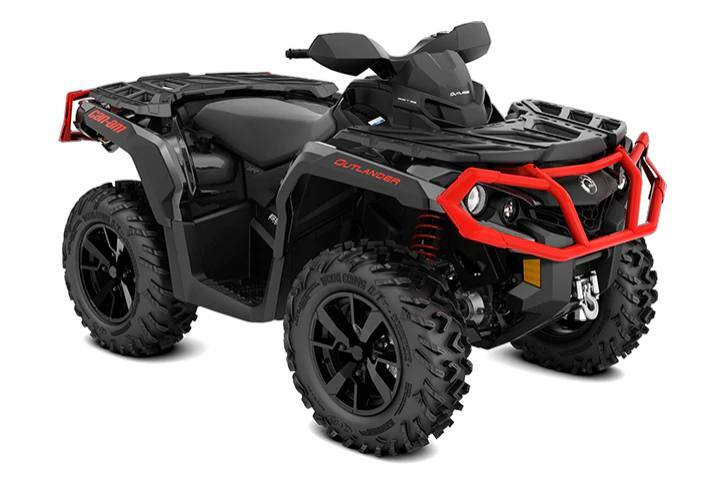 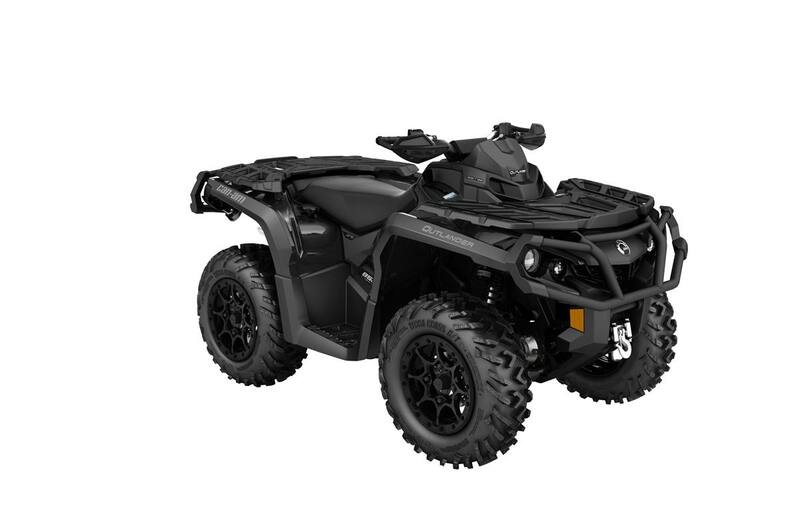 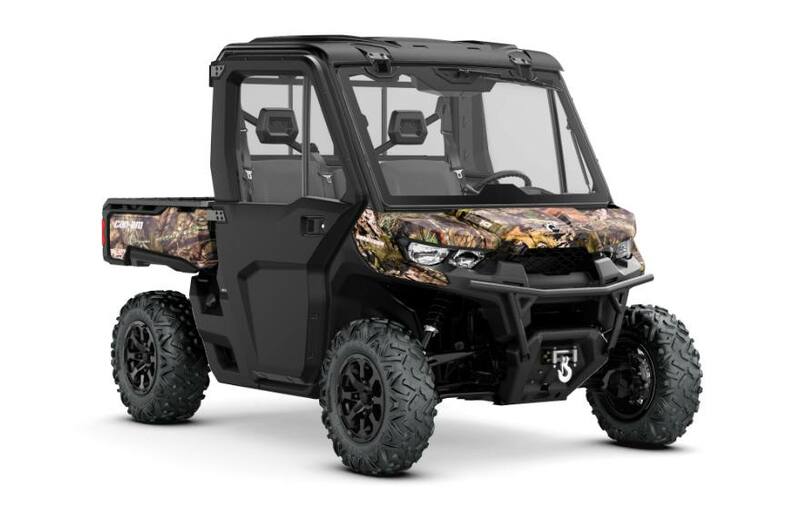 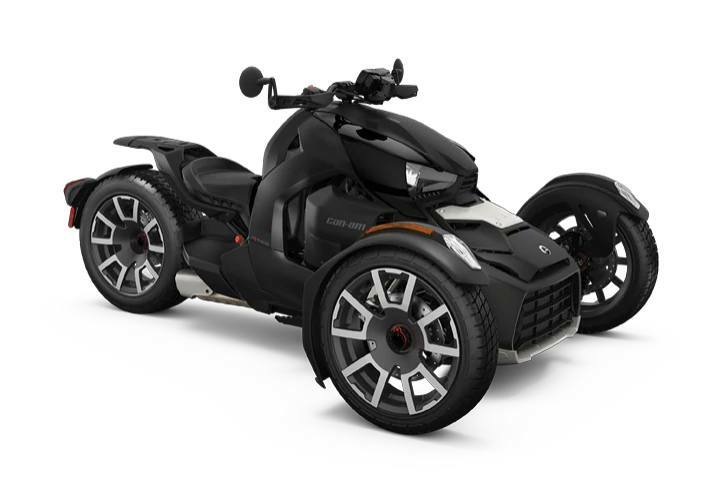 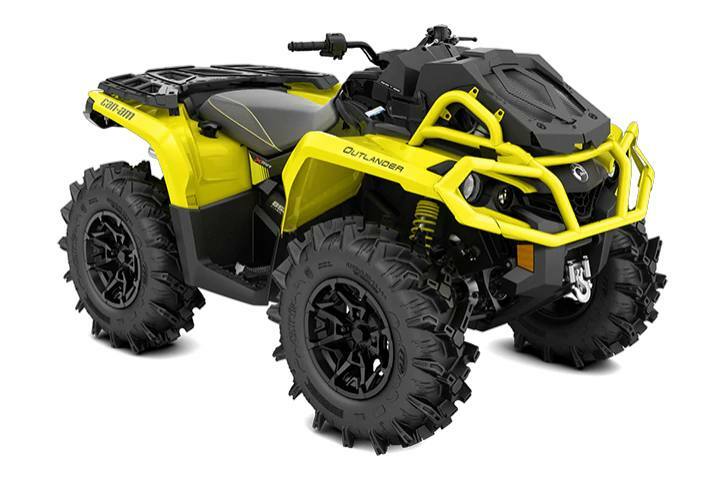 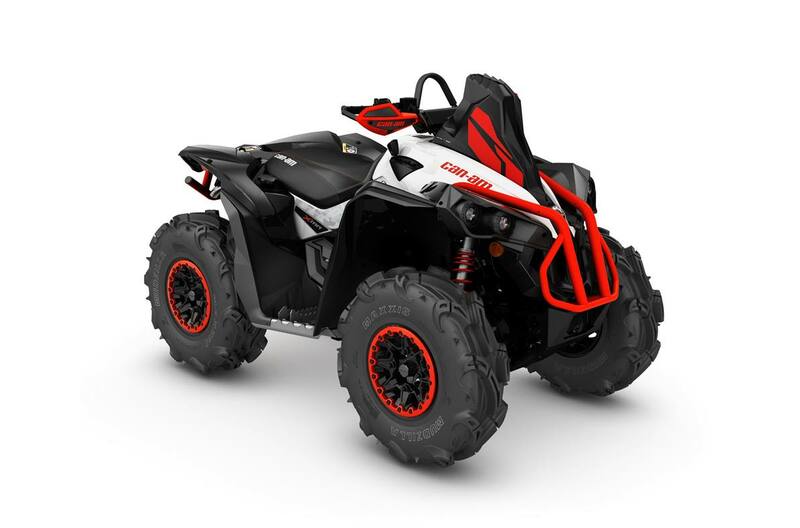 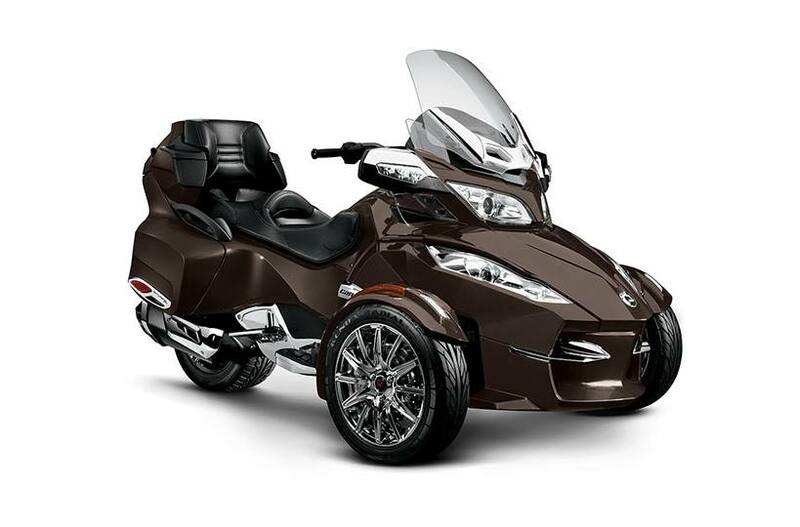 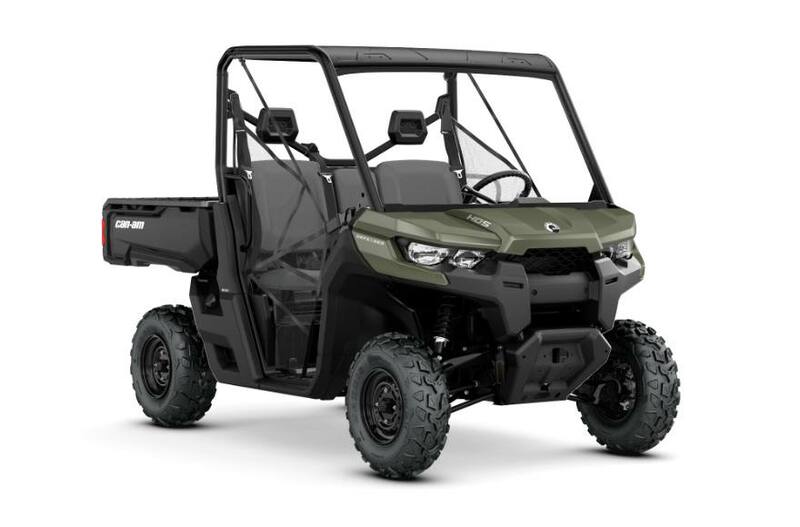 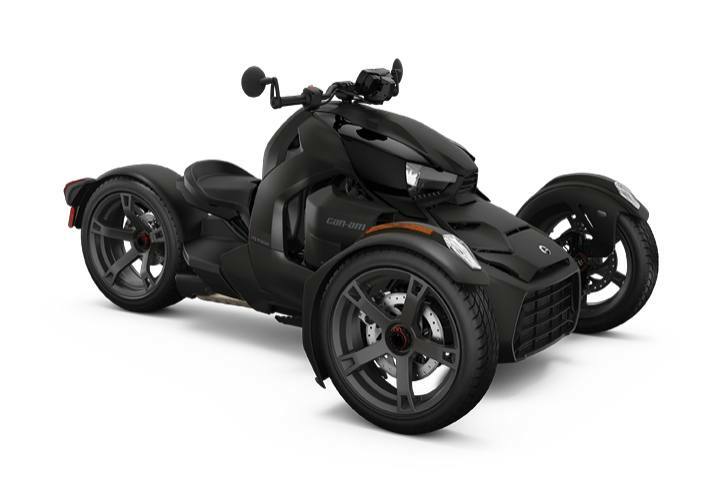 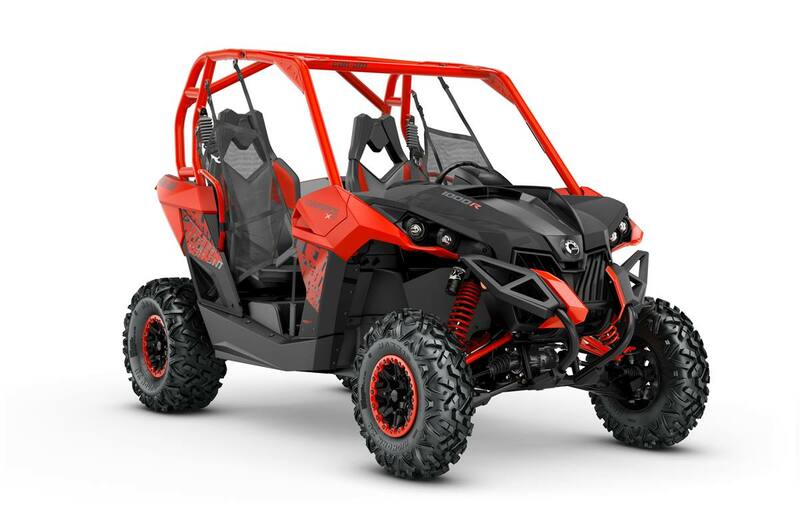 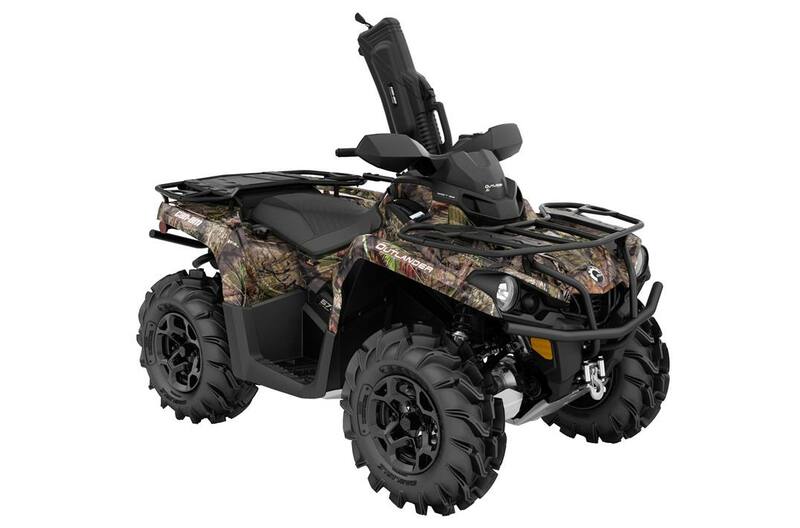 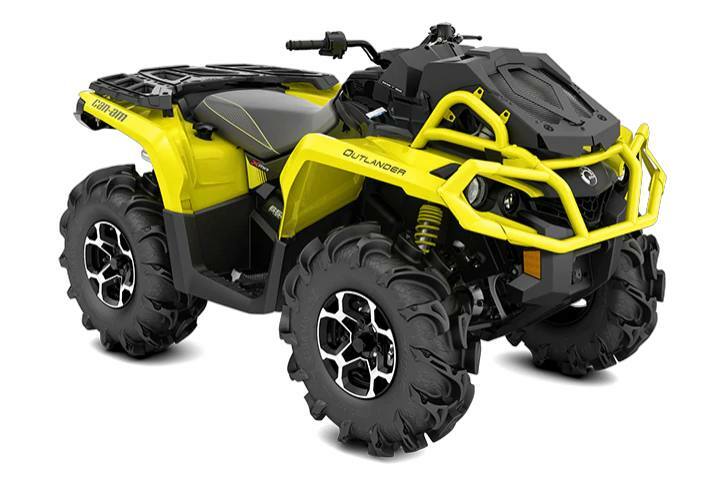 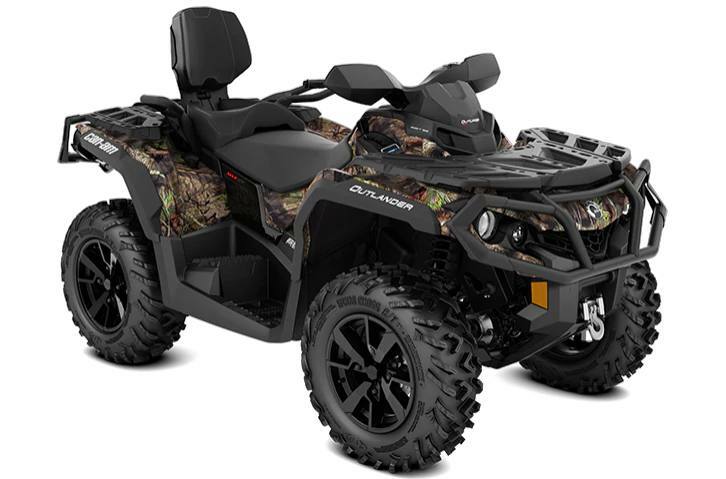 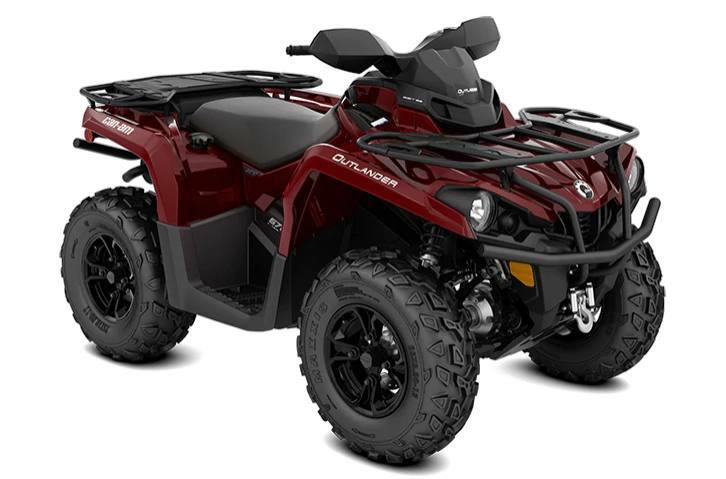 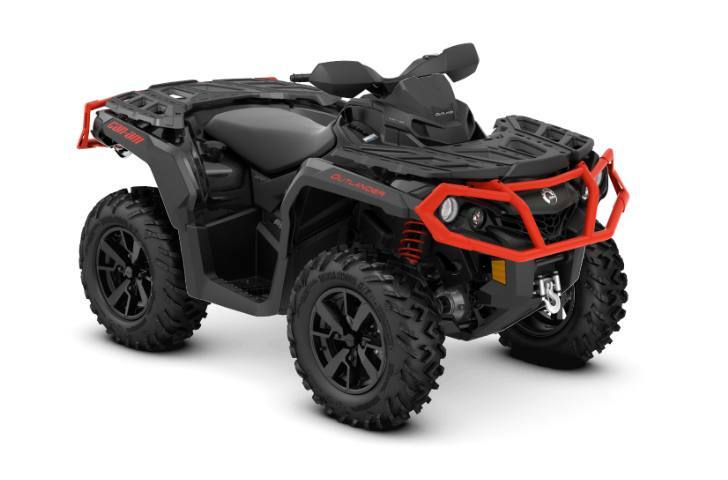 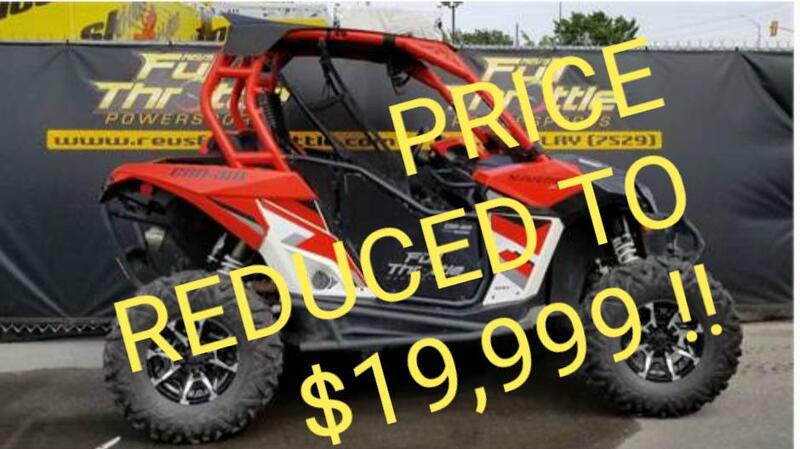 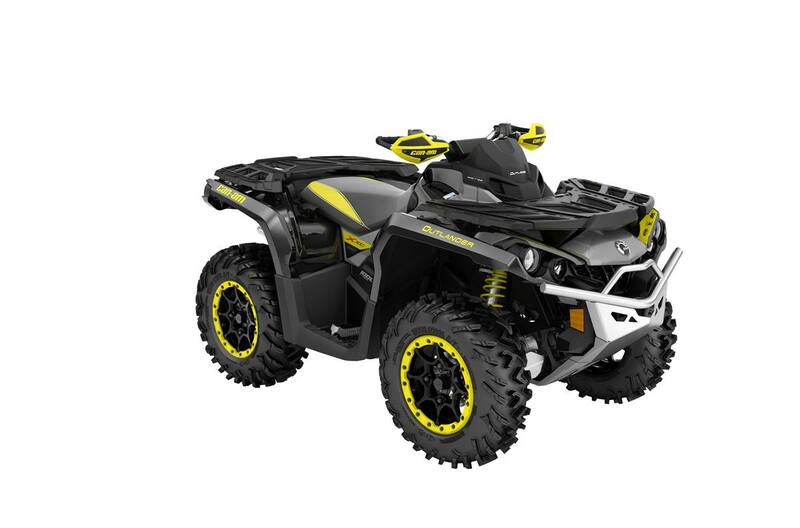 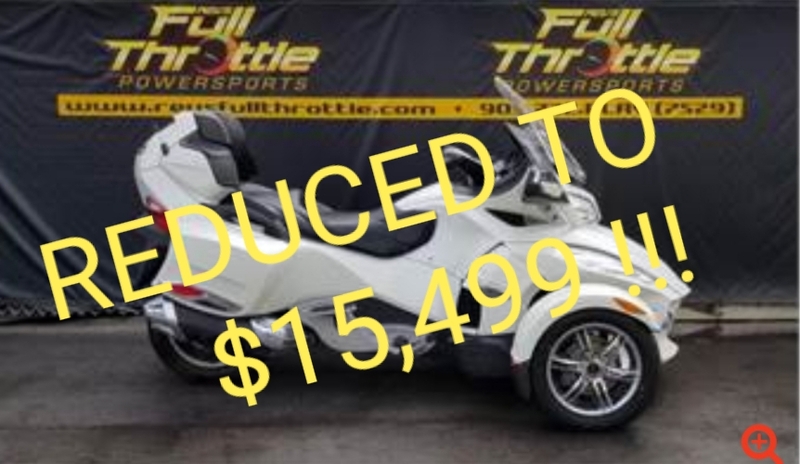 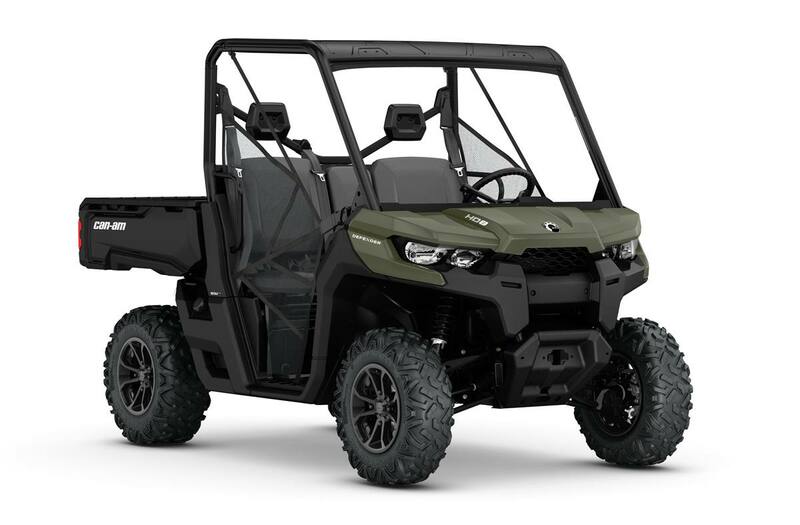 Check out all of our Can-Am® vehicles for sale at Revs Full Throttle Powresports! 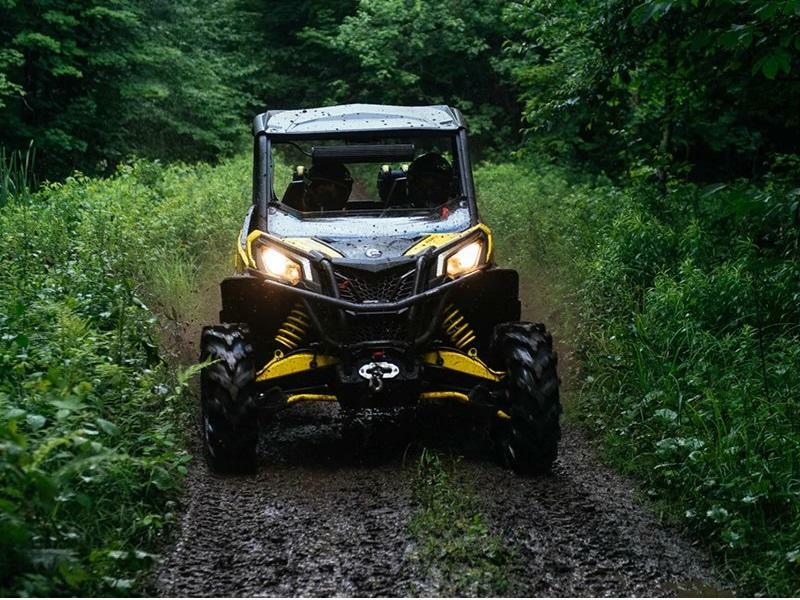 Visit us today to see why Can-Am® is one of the most trusted manufacturers in the market. 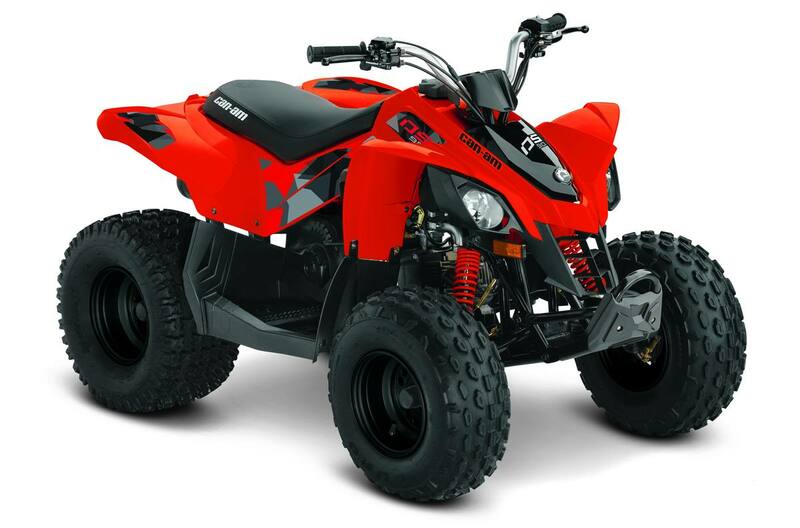 We proudly serve our neighbors in St. Catharines and Port Colborne, ON.